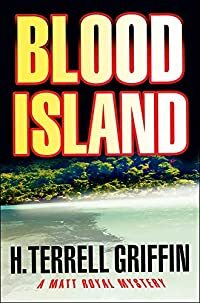 Blood Island by H. Terrell Griffin: Synopsis and Online Purchase Options. Synopsis (from the publisher): Matt Royal never has to look far for excitement. Excitement — and sometimes trouble — has a way of finding him first. But for this fun-loving lawyer turned beach bum, things are about to get serious. Dead serious. But what looks like the case of one missing girl turns out to be something much bigger — and much more dangerous.